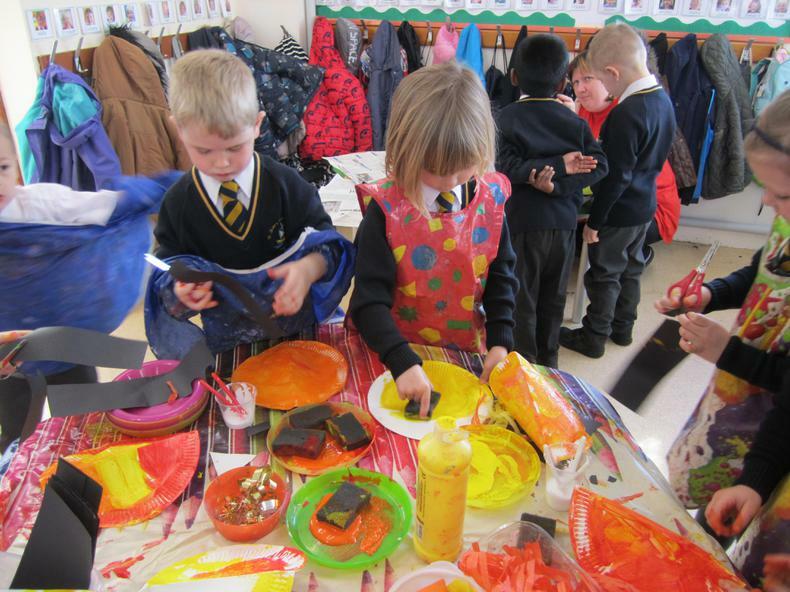 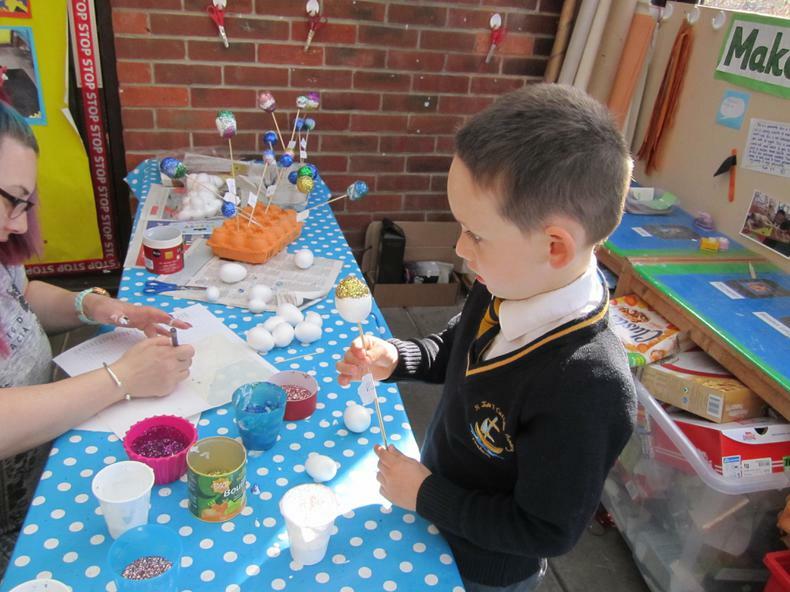 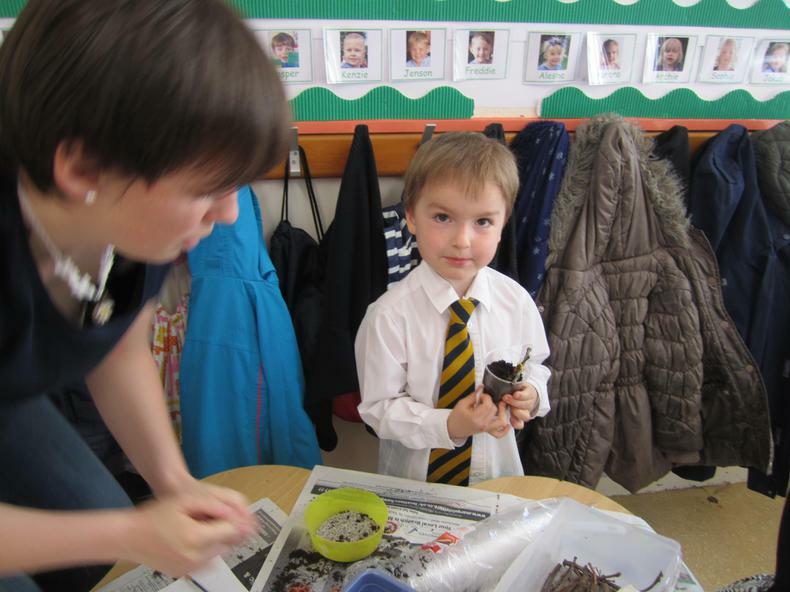 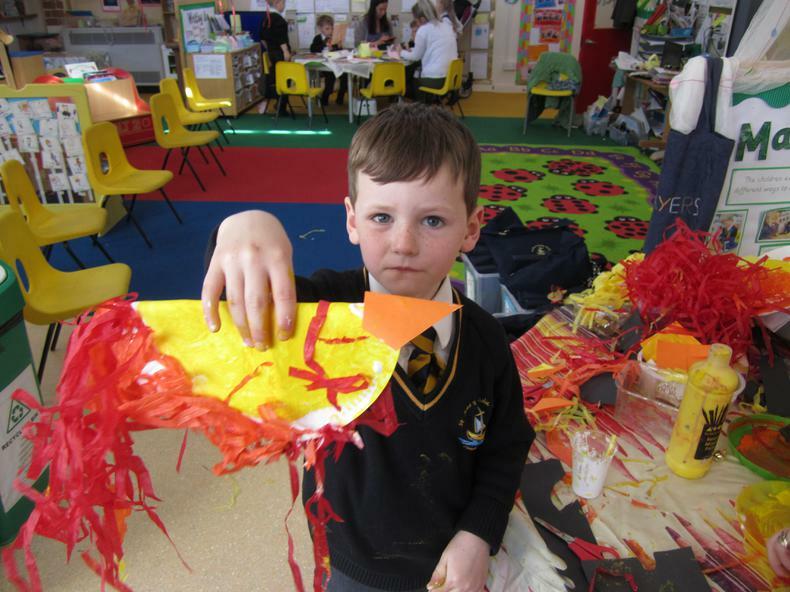 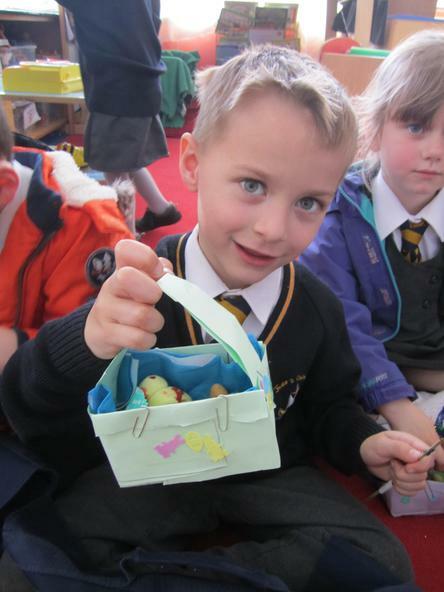 On Monday we had our Easter workshop. 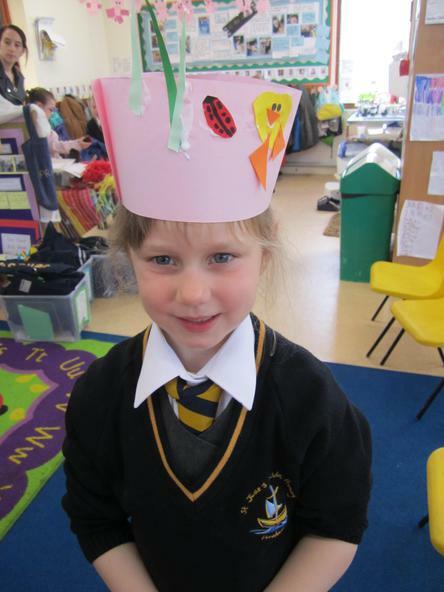 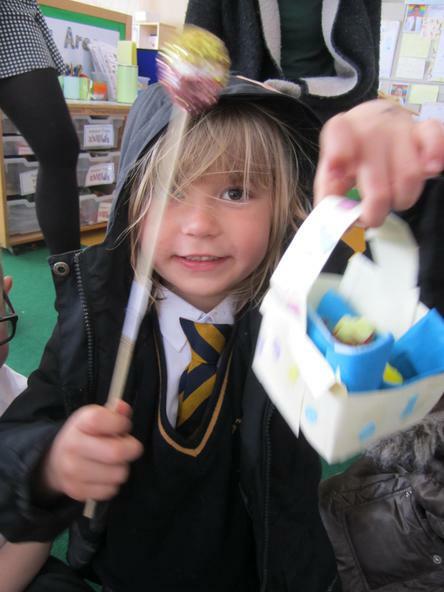 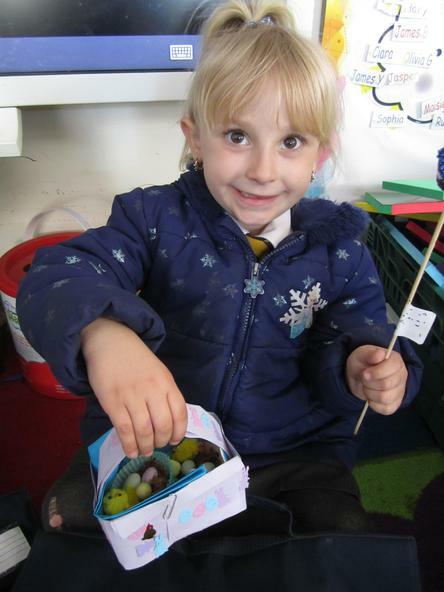 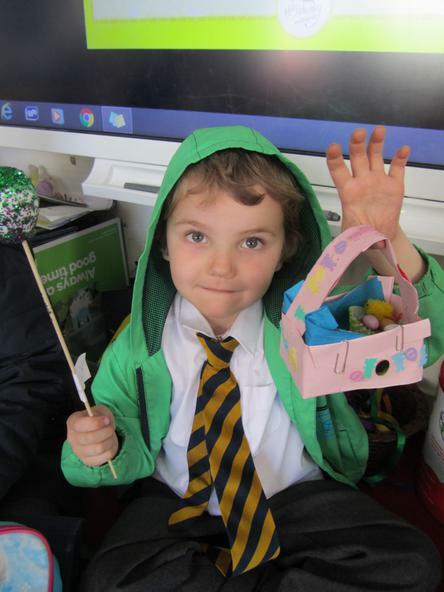 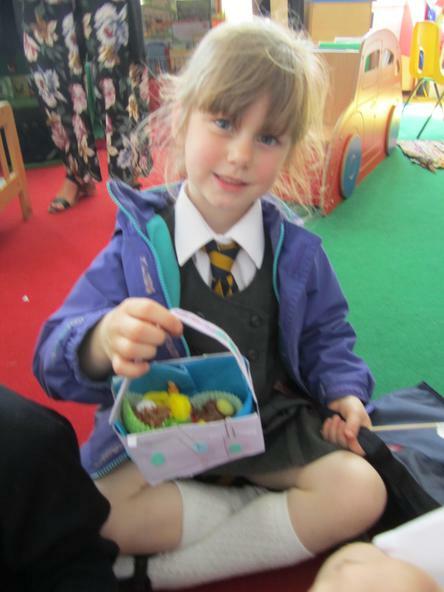 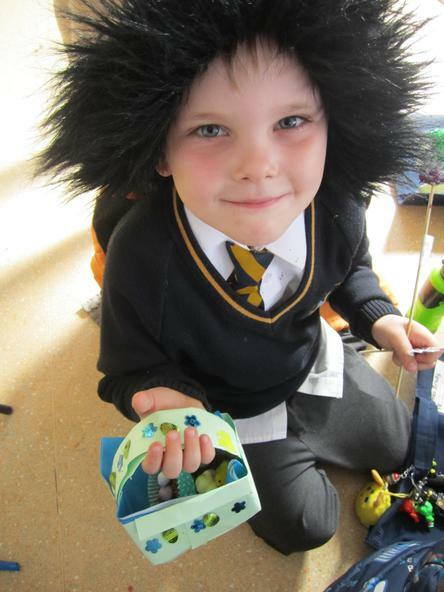 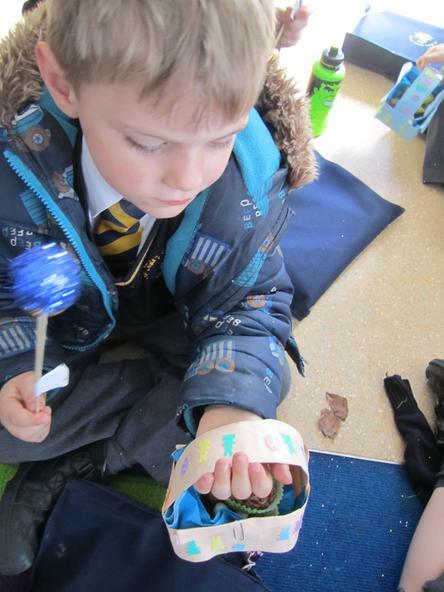 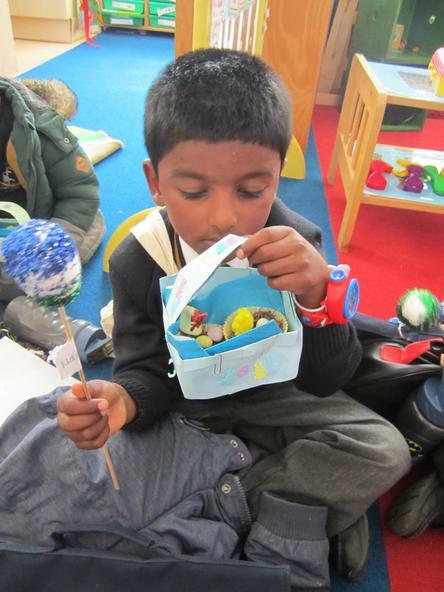 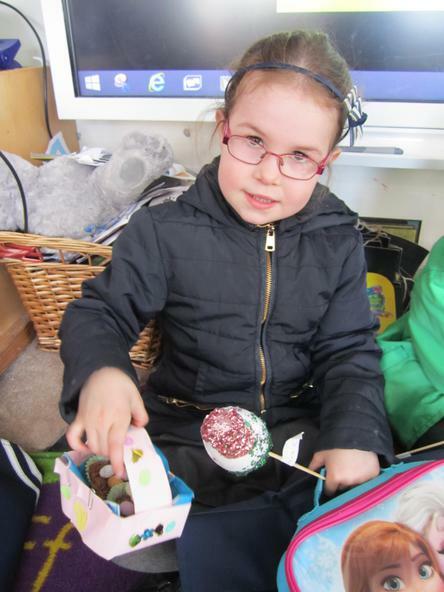 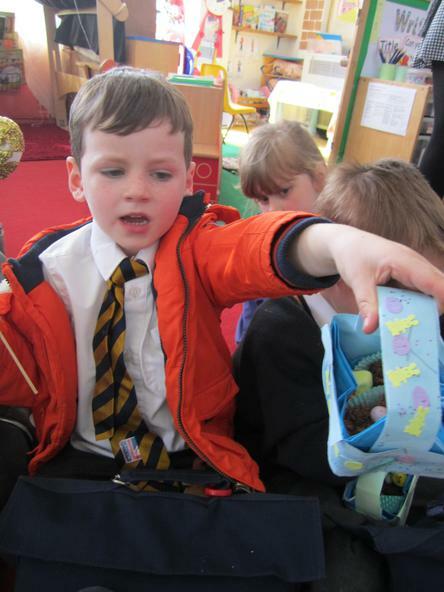 The children made all sorts of things - glitter eggs, chocolate nests and baskets for them to go in, Easter hats and Easter gardens. 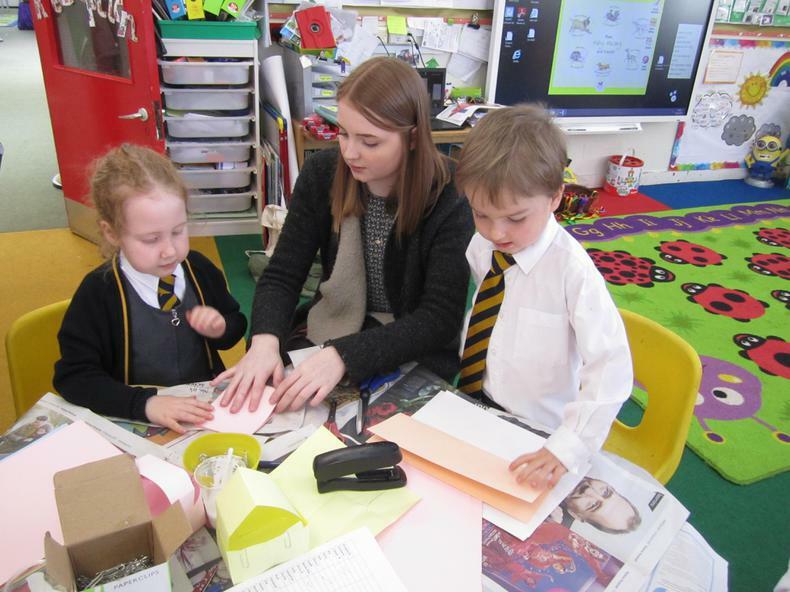 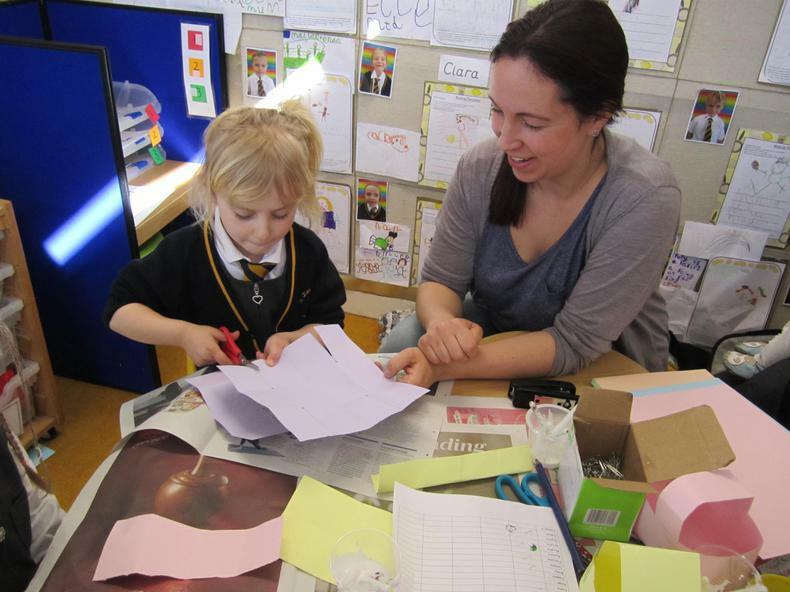 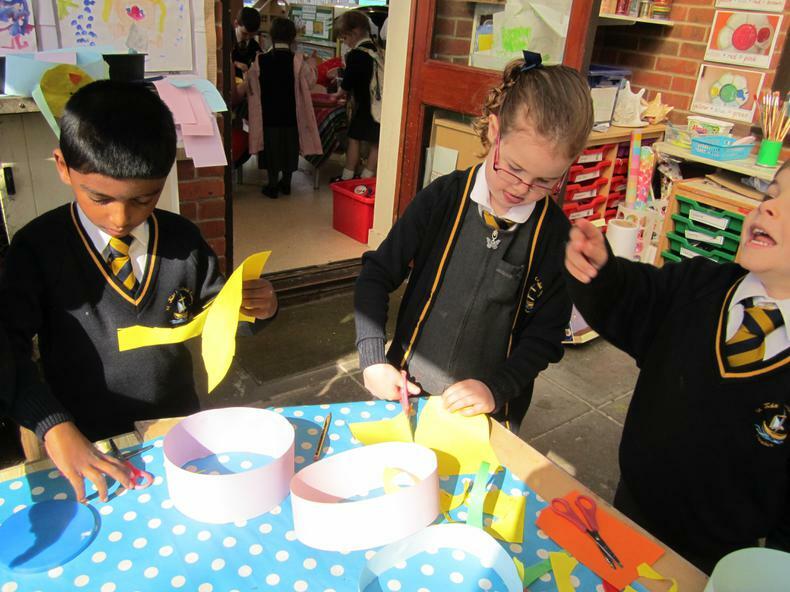 We had a fantastic morning and the children loved having their parents in to help us all.